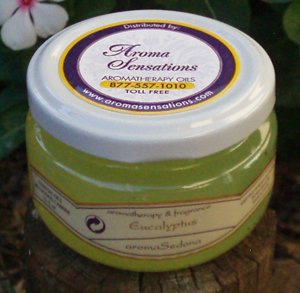 We have described our Eucalyptus essential oil and how it can enhance your lifestyle below. Eucalyptus is a versatile respiratory oil, ranging from sinus & allergy problems to sore throat & laryngitis to asthma, bronchitis & coughs. Due to the natural anti-inflammatory qualities of Eucalyptus, we have had quite a few asthmatics say they no longer need to use their inhalers as often, if at all.